Boris Johnson is under further pressure over a British woman jailed in Iran after the country's state TV insisted his remarks "voided" UK efforts to free her. The Foreign Secretary has faced widespread condemnation after telling a committee of MPs that Nazanin Zaghari-Ratcliffe had been "simply teaching people journalism" in Iran.It sparked fears she could now have her prison sentence doubled. Mrs Zaghari-Ratcliffe, who had been visiting family in Iran when she was arrested, has now faced new accusations of spreading propaganda against the country's regime.Despite Mr Johnson calling his Iranian counterpart earlier this week in a bid to clarify his comments, the country's state TV has since seized on the row.A news report on the case, as translated by Associated Press, said: "Boris Johnson's unintended confession confirming training some Iranian journalists by Nazanin Zaghari Ratcliffe was a goof that the British government could not cover up. "Some even are asking the foreign minister to resign." 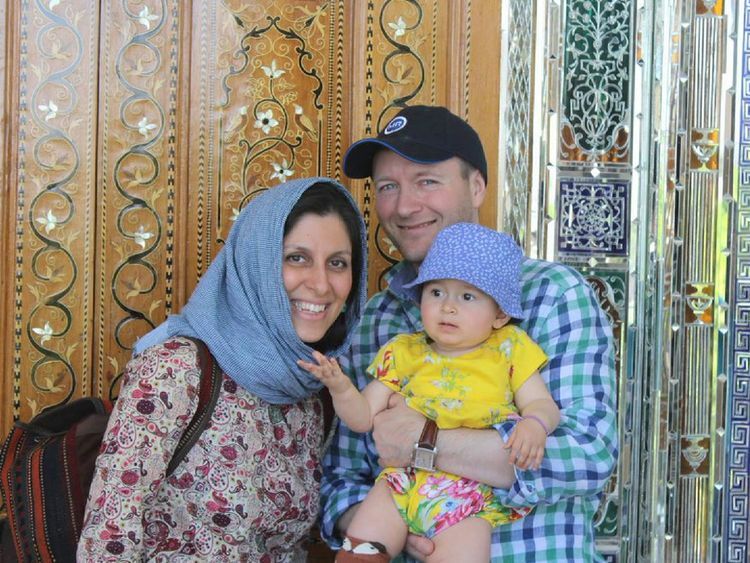 Nazanin Zaghari-Ratcliffe, husband Richard Ratcliffe and their child. 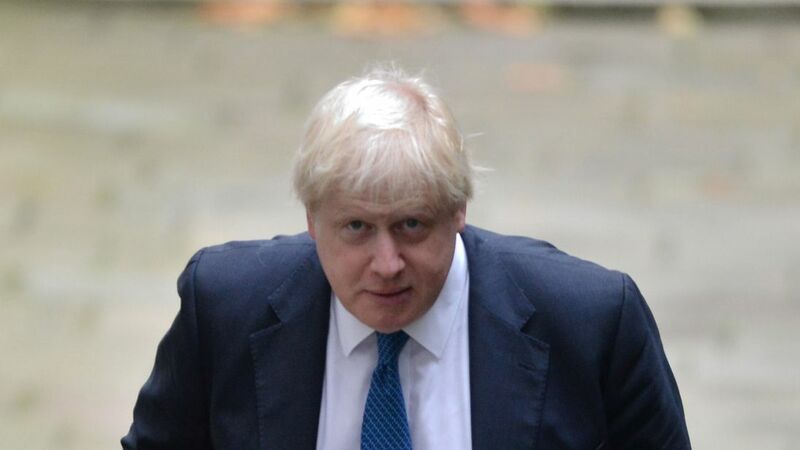 It added: "Boris Johnson's remarks voided all efforts by the British Government and media over the past one and half year who said Zaghari had been in Iran for humanitarian work. "Both Mrs Zaghari-Ratcliffe's husband and her employers, the Thomson Reuters Foundation, deny the charity worker was teaching journalists in Iran, insisting she was on holiday with her baby daughter before being detained while attempting to fly home to London in April 2016. The Hampstead and Kilburn MP posted on Twitter: "It seems Boris' 'assurances' to Iran about Nazanin have been ignored. "His errors aren't funny - for my constituent this is life and death. Please @theresa_may - act now to help #FreeNazanin. "Her Labour colleague Stella Creasy added: "This is sickening. Boris' behaviour being tolerated creates not just diplomatic nightmares, but a life and death moment for Nazanin Radcliffe [sic]. "A stronger PM would have forced him to apologise. A decent man would without asking." 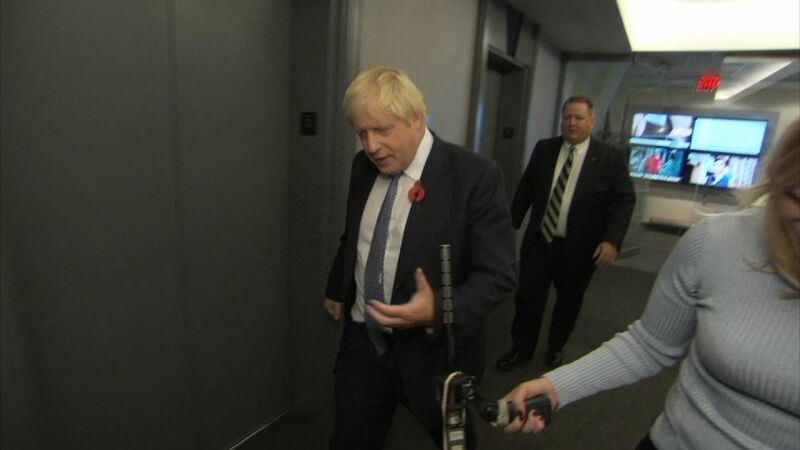 On Tuesday, as he faced a bruising parliamentary grilling over the row, Mr Johnson insisted there was "no doubt that Mrs Zaghari-Ratcliffe was on holiday in Iran… and that was the sole purpose of her visit".He apologised if his comments had been "taken out of context" but denied any connection between Mrs Zaghari-Ratcliffe's most recent court appearance and his remarks.Mr Johnson will travel to Iran before the end of the year, a trip in which he hopes to visit Mrs Zaghari-Ratcliffe in prison.